There are a lot of different types of bifold doors in the market today. One of the biggest dilemmas people have is which whether to choose aluminium or UPVC. The biggest factor that influences choice is budget. 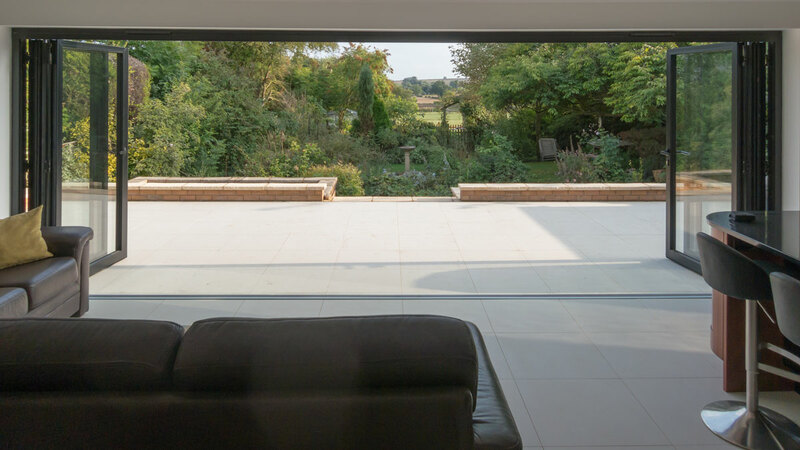 UPVC bifolding doors are less expensive than aluminium bifolding doors, but is it worth the saving? Here are a few things to consider before making your purchase. Aluminium bifolding doors may be the more expensive option, but are definitely a superior product. However for smaller doors (upto 3m wide, 2.1m high) UPVC can provide a cost effective option.